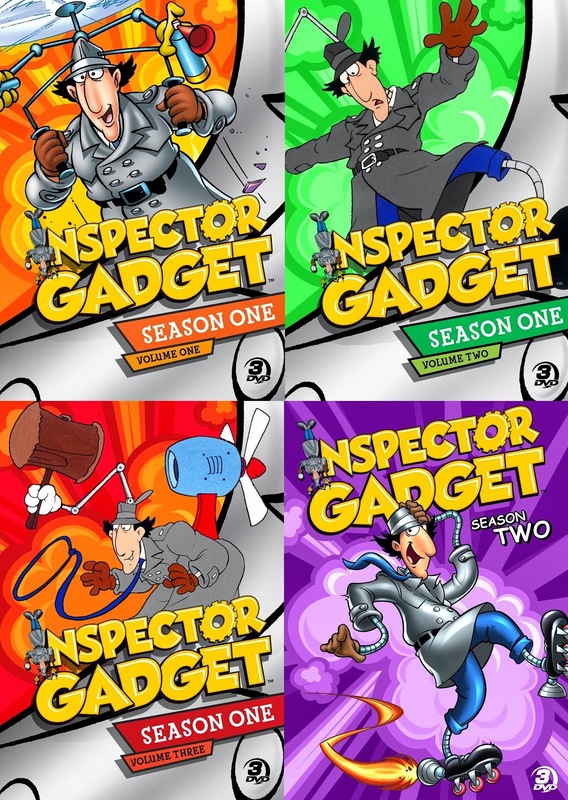 Get your fill of the one and only original Inspector Gadget at NOON in the Retro Rewind Marathon. Plus, get ready for the ALL NEW version of Inspector Gadget on TELETOON this Fall! "New series coming this September". September is now but a day away, so I'm guessing an announcement for the exact premiere date can't be far off either. 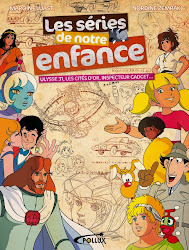 Still, it's interesting just how long Teletoon has waited with this premiere, considering they were the ones to order the series from Cookie Jar/DHX to begin with and all other broadcasters (yes, including Netflix, although a large part of America has been led to think otherwise) simply acquired it for their channels later on. 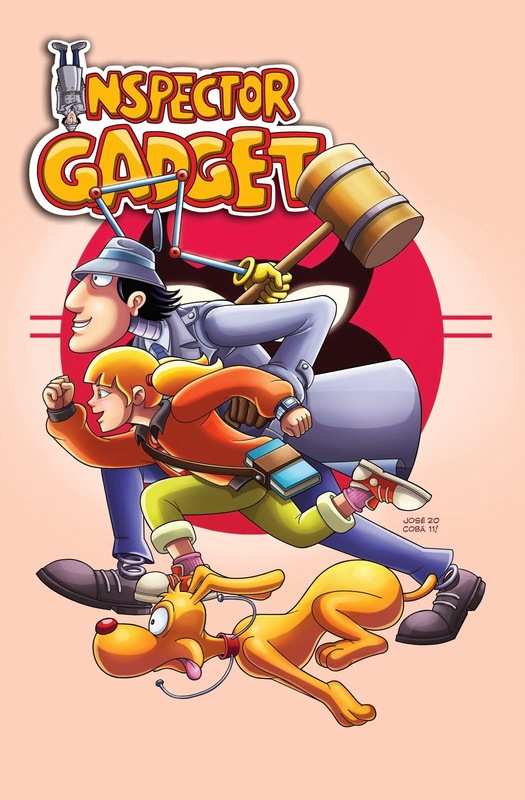 One thought that struck me is that Teletoon's September launch of the new Gadget may have a double meaning. As has been known for a while now, the Teletoon Retro channel dedicated to older cartoons will close down on September 1. 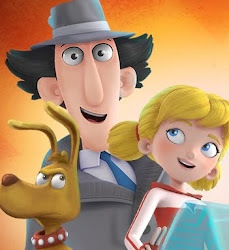 Teletoon Retro has been the Canadian home of the original Inspector Gadget for many years... and I can't help but think that strong ratings for the original played a key part in Teletoon deciding to commission a brand-new Gadget series from Cookie Jar back in 2011/2012 (though a certain 2010 hit mobile game also played into that). 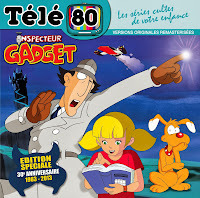 Several long-time Teletoon Retro shows - such as The Bugs & Tweety Show, Scooby-Doo and The Flintstones - will move to Teletoon's main channel from September onwards; but the original Inspector Gadget series doesn't seem to be among them. 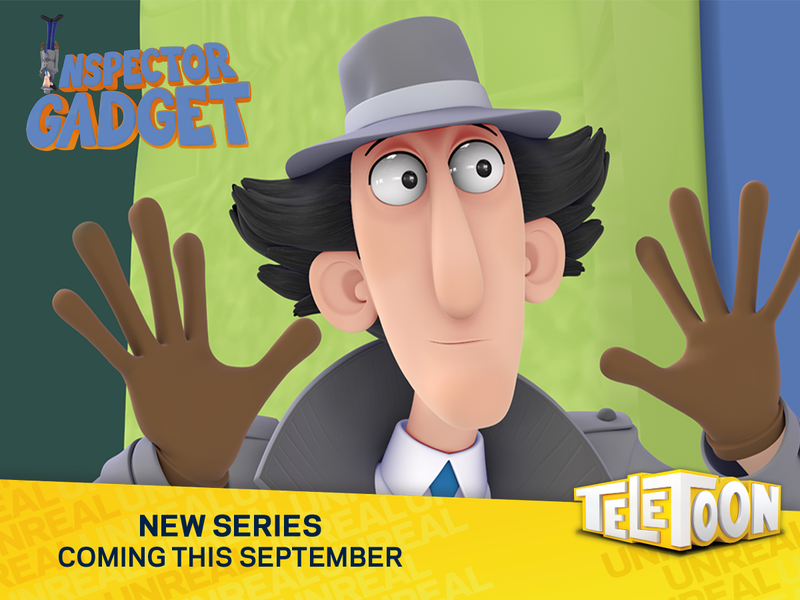 In other words: Come September, it seems the situation for Teletoon viewers will be, 'out with the old Gadget, in with the new'. The reboot launches just as the original stops airing. This timing ain't no coincidence. 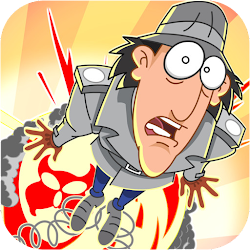 Personally, I hope the original series will also turn up on Teletoon somewhere down the line, in tandem with the new show. From my perspective, it could be a cool bonus for kids who like the reboot to discover what the original version was like. 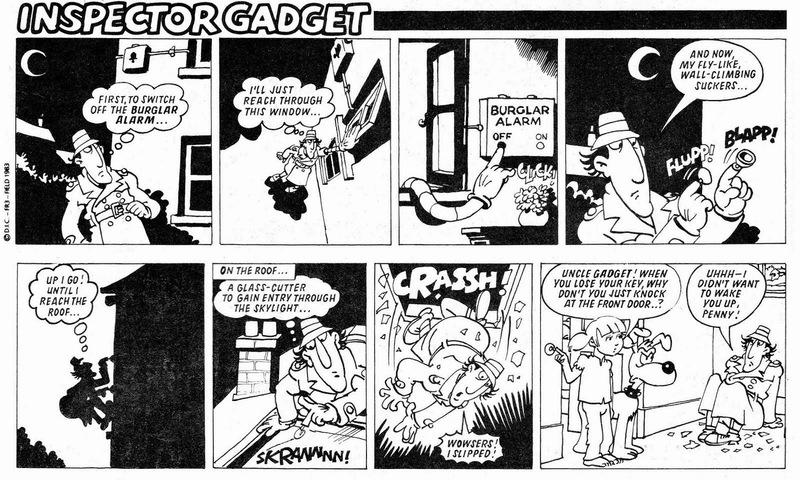 And of course, the original series is just so awesome in and of itself that it should never stop airing.